Unlabelled EVENTS : MayDay with the Minstrels! 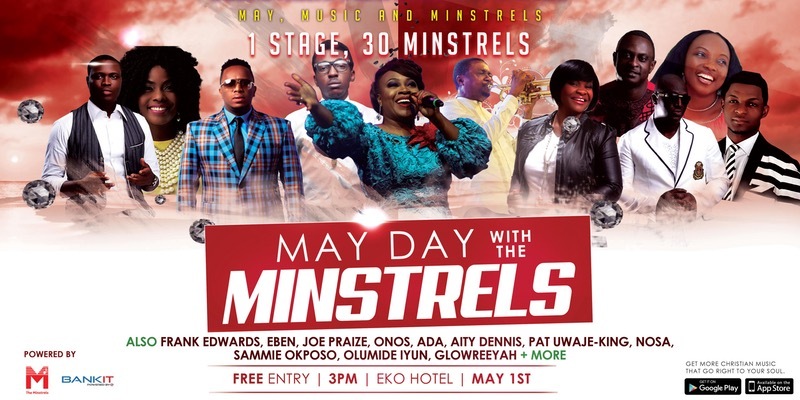 EVENTS : MayDay with the Minstrels! On May 1, 2017. the largest group of Gospel minstrels will come together for a special FREE concert to open the floodgates of heaven on Nigeria, Africa and the World and also launch the Minstrels platform officially. 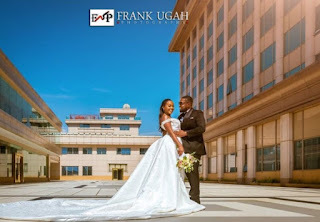 Nathaniel Bassey, Eben, Joe Praize, Glowreeyah, Onos, Ada, Aity Dennis, Pat Uwaje-King, Nosa, Sammie Okposo,Olumide Iyun and Frank Edwards are some of the confirmed Minstrels for the event. The Minstrels platform (Google play: http://bit.ly/MinstrelsApp and Apple store: http://bit.ly/MinstrelsApplink), powered by eTranzact, in collaboration with LifeTree Resources Inc and leading Nigerian gospel ministers, was created to disrupt the status quo and lead to the proliferation of gospel music in Nigeria, Africa and the World.